Nivin Pauly-Mohanlal starrer Kayamkulam Kochunni is literally taking the Mollywood box-office by a storm. Kayamkulam Kochunni, the Nivin Pauly starrer which hit the theatres yesterday has been taking the box-office by a storm from the first show, and in this dream run, the film has now beaten 'Baahubali 2' in terms of the maximum number of shows played in the opening day. As per credible sources, it has been learned that there were 1600+ shows for Kayamkulam Kochunni in its opening day, while the number of shows for Baahubali 2 was just 1300. Considering the number of release centres and added shows, Kaayamkulam Kochunni might have grossed somewhere around Rs 5.4 crores in its opening day, thus becoming the highest Mollywood opener of all times. Until now, the biggest opening day record in Mollywood was with 'The Great Father' which apparently collected 4.31 crores at the box-office. Mohanlal's 'Pulimurugan' had collected 4.03 crores in its opening day, while Mammootty's 'Masterpiece' had racked up more than 3.57 crores. From Kochi multiplexes alone, Kayamkulam Kochunni collected more than 17.68 lakhs and is now next only to Rajinikanth's Kabali in terms of the top day 1 collection. It should be noted that Kabali had collected more than 25 lakhs on its opening day from Kochi multiplexes. It should be noted that Kayamkulam Kochunni was released on Thursday, and the movie is thus enjoying a four-day long weekend. If theatres in Kerala continue to witness the same rush in the coming days, then this film will emerge as the fastest flick to gross the prestigious 20 crore mark. There are various factors which played a crucial role in determining the success of Kayamkulam Kochunni at the box-office, and the major one being Superstar Mohanlal's extended cameo. 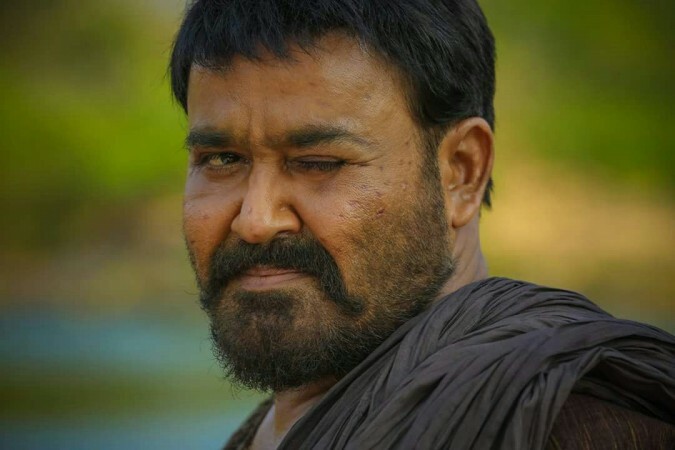 The 'Odiyan' actor played the character of Ithikkara Pakki in this Rosshan Andrews directorial, and the role was well received by critics and audiences alike. Even though Nivin Pauly had done his best to immortalize the role of Kayamkulam Kochunni on screen, it was Mohanlal's 25 minutes screen time which took the film to a different level. It was pure swag to see Mohanlal on screen as Ithikkara Pakki, and he literally captured the hearts of the audiences with his charismatic mannerisms and unquestionable screen presence.